A double karabiner fast deploying attachment for use in rescue situations. 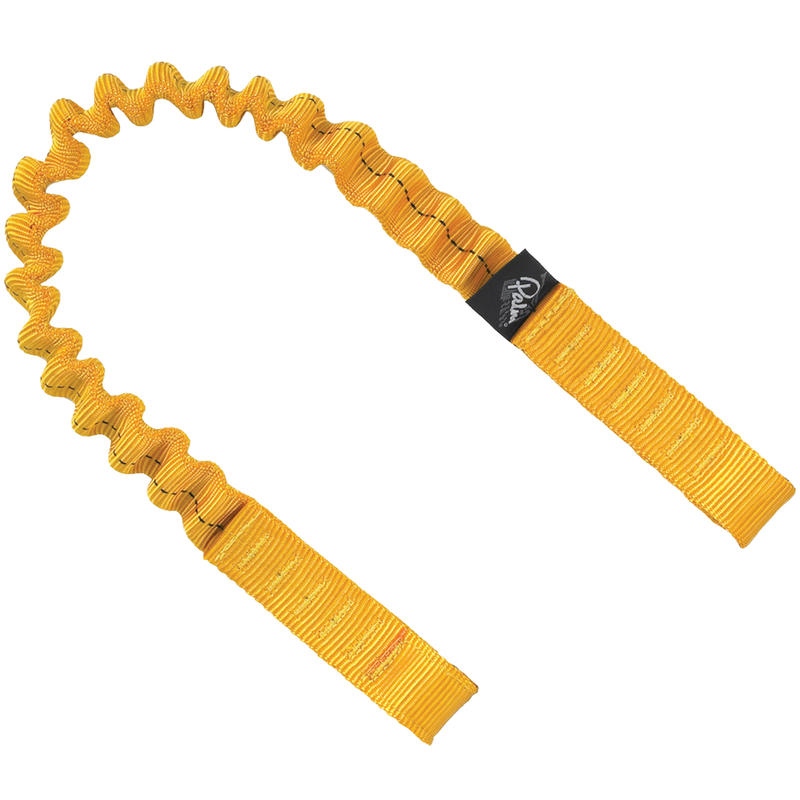 A high visibility elasticated 25mm webbing sheaf extends to 75cm. Neoprene webbing closure reduces karabiner slip.